All of our roles will involve serving customers, making coffee, running food and drinks, and all the other random things that go with running a busy coffee shop. 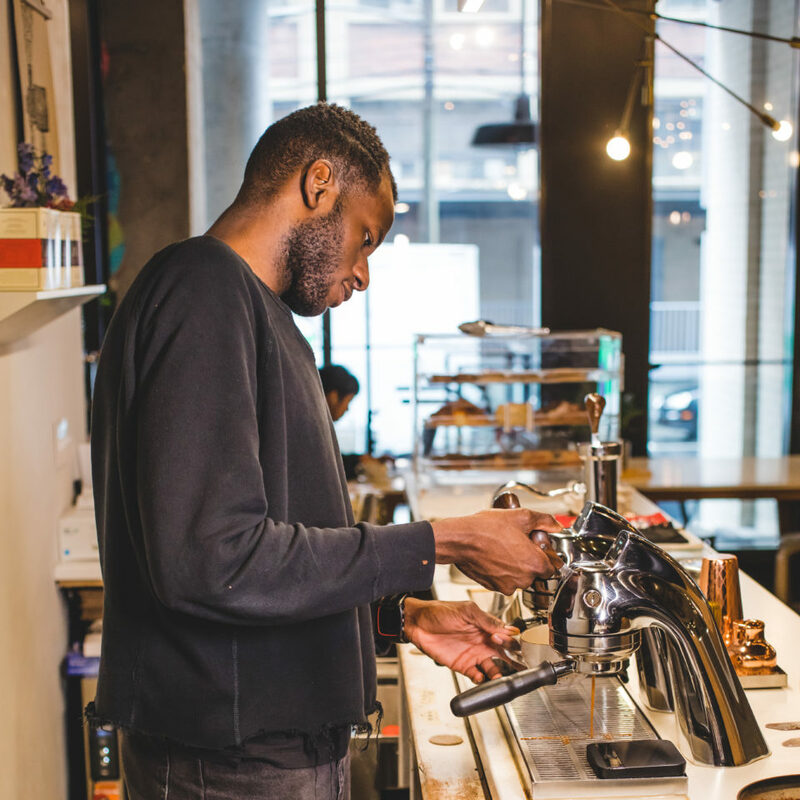 Experience working with specialty coffee is not a requirement, but experience in the service industry is an advantage and enthusiasm is a must. Our roasting collective is a program headquartered in New Brunswick, NJ at our roasting/training facility. 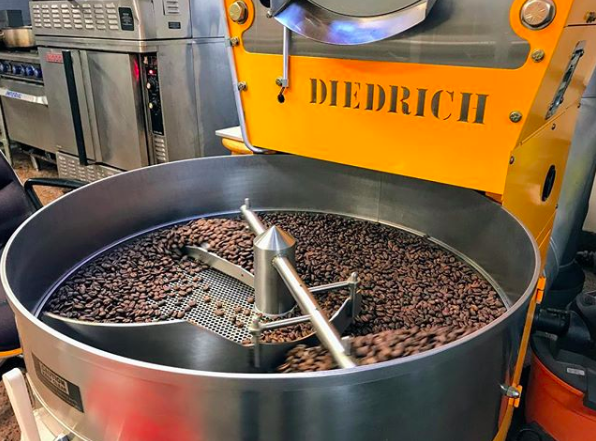 We make it easy and affordable for new and/or existing food and beverage companies to roast and private label their own coffee beans. We have master roasters who can roast, package and ship coffees as per your request. Our facility also includes coffee lab which allows coffee professionals to refine their craft. 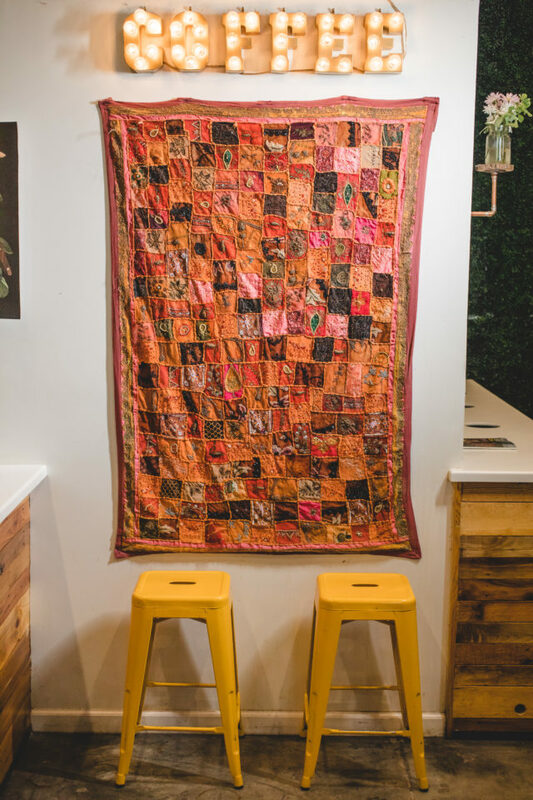 You can rent our lab by the hour or become part of our monthly collective program. Contact us using the form above or you can email us directly at thehiddengrounds@gmail.com for any questions. Searching for last minute gift ideas? Want to send a gift to those who live far away? With Square eGift Cards, you can easily send gift cards to your loved one. You can use our gift cards for in-store purchases and on Square Online Store. 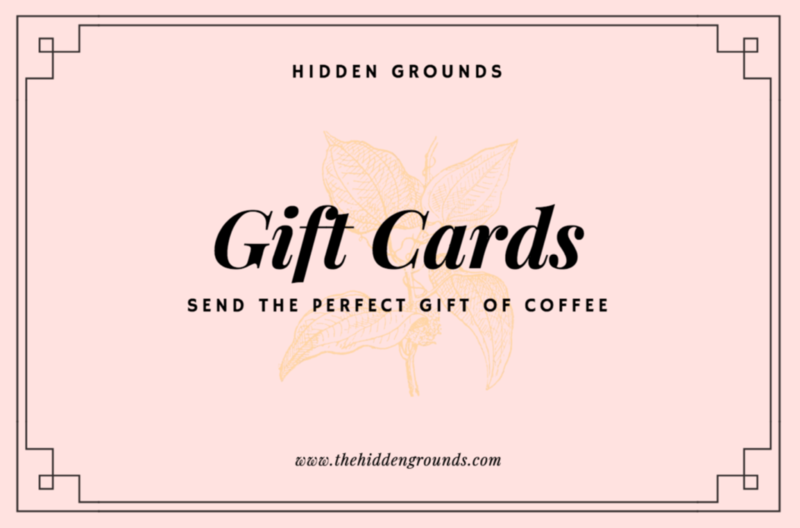 With every redemption of gift cards, we will make sure to make them feel special! Contact us using the form above if you have any questions or concerns.